Anyone who’s halfway into stop-motion should have heard of Laika. The makers of Coraline and Paranorman are the Pixar studios of moving dolls around and taking a painstaking amount of pictures. Coraline (based off the Neil Gaiman novel) was brilliant, and Paranorman (which centers around a little kid who can see dead people) is one of my favorite movies to date. I think that’s the reason I shied away from watching the Boxtrolls – I was afraid of it being bad. The Boxtrolls takes places in a victorian-era metropolis (that strangely enough centers around cheese), in which the current order (defined by the color of their hats) fight the terrible beings that live underneath the streets: The Boxtrolls. 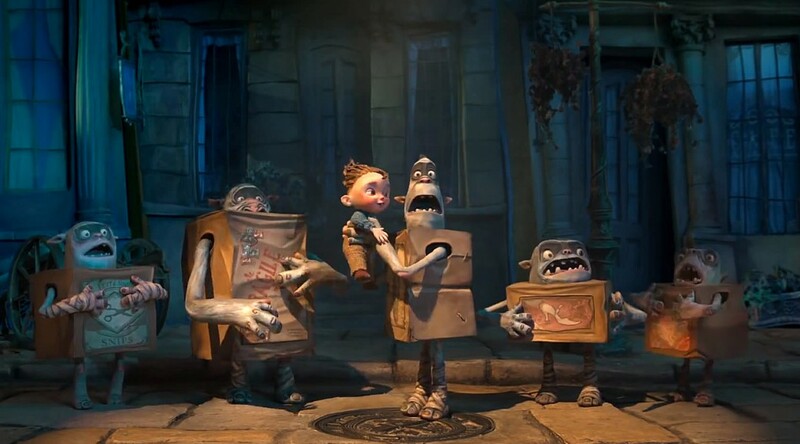 Boxtrolls are precisely what the name suggests: Trolls that live in boxes. They are peaceful creatures that are misunderstood and find themselves hunted by a group of red-hatters (two of which have a delightful back-and-forth existential crisis about what side they are really on). Laika wastes no effort in finding visual ways to incorporate these boxes into the story, with boxtrolls stacking on top of each other to climb fences or walls, or them sleeping on top of each other in a perfectly ordered cube. The first insights into their home are downright stunning, with dozens of little doodads moving around, and set the bar for stop-motion animation (which had previously been set by – you guessed it – Laika!). But all of this is a given, really. You don’t go see a Laika flick and expect it to look like garbage. It’s the story where Laika often falters. Coraline had little issues in this regard: after all, it had a great novel as a backbone. Paranorman, however, sometimes faltered: Some of its scenes were kind of strange, with no clear beginning or end – and had it not been for its painful honesty, it would have been a disaster. Thankfully, the Boxtrolls is confidently written, with a thematically sound story about human (and boxtroll) nature, and some great exchanges about family. Compared to Paranorman (and Coraline), the movie loses some of its honesty and feels more like a generic blockbuster, but it nails the emotional beats, and never feels like just another popcorn movie. In all, there’s no doubt this is the weakest of Laika’s three feature films. But it’s still miles above most animated movies, which is saying a lot. And in a world of computer technology, there’s something to be said for a movie where you can feel the handiwork involved. Like all Laika features, Boxtrolls feels alive. Throughout the millions of words I have written on this page over the last ten years, it should come as no surprise to you guys that I love Stephen King. There’s something about his work that perfectly captures horror without losing track of his characters. And sure, there’s some books I haven’t finished which I should have (Needful Things, the first part of The Dark Tower), I finished some that I really shouldn’t have (The Tommyknockers, Cujo), and he almost never quite nails the ending (The Stand, 11/22/63) – but there’s something that causes me to come back time and again. Now, I could write the same paragraph about Steven Spielberg, about E.T., Gremlins and Jurassic Park, an how these movies defined my childhood, about how Spielberg created a brilliant synergy between interesting characters and science-fiction through the use of wonder. About the Spielberg face, and so on. And I did write exactly that. If you’ve read these two paragraphs and haven’t fallen asleep, Netflix’s Stranger Things might just be the thing for you. It’s the perfect brain child of King and Spielberg: A sci-fi horror show (light on the horror, thankfully) set in 1983, about three kids searching for their missing friend and discovering a whole lot of nasty stuff on the way. Both visually and storywise, it’s a treat, heavily paying homage to the eighties. You’ll recognize shots from old eighties classics, and some of the story beats feel like someone fired up the King playlist on an old grimy jukebox. 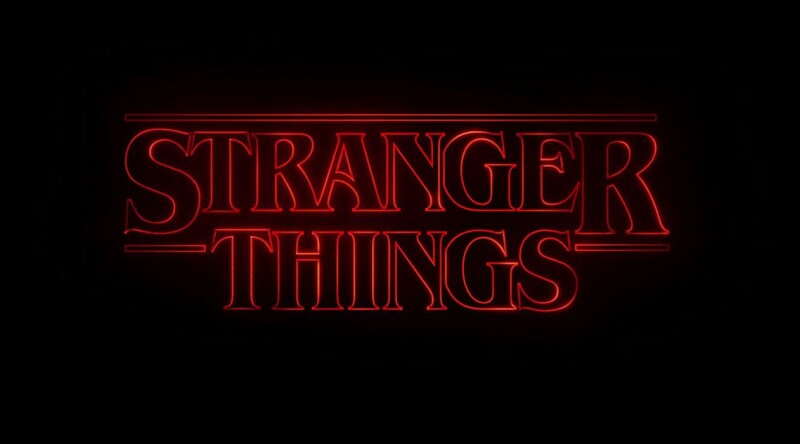 Let there be no doubt, though: Stranger Things is more than a wink and a nudge, or a weird inside joke for nerds like me. It’s a touching story about friendship, motherly love and growing up, and accessible to a broader audience than this review might imply. 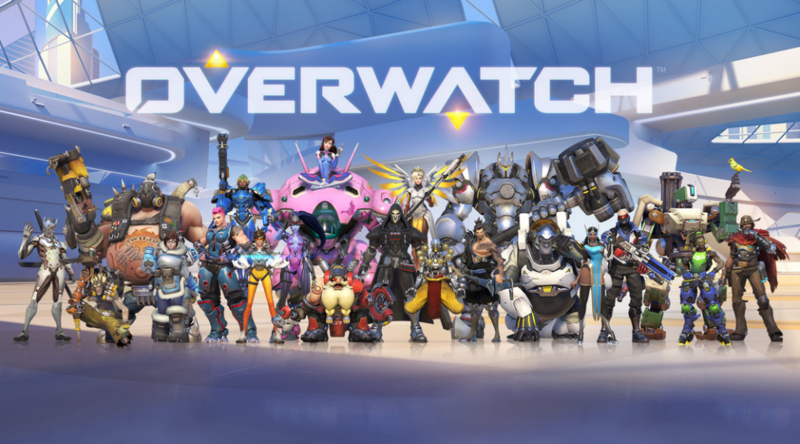 Give it a try – I was hooked within minutes.